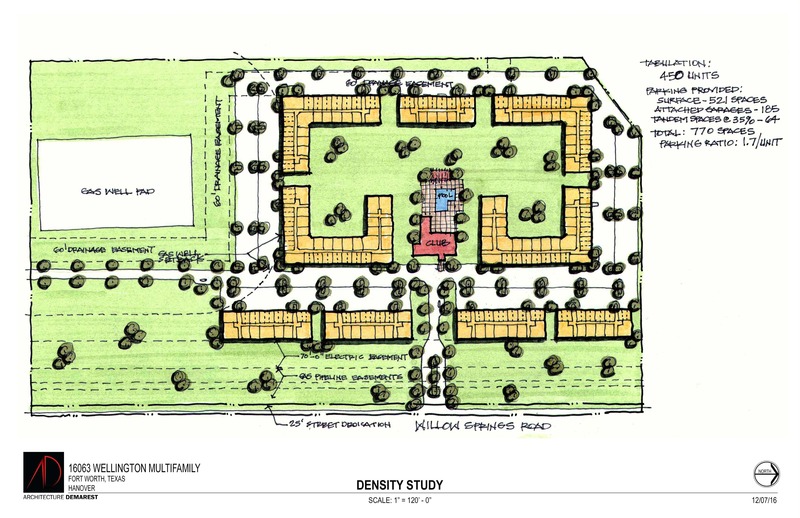 Wellington is a community that will have amenities for everyone to enjoy the quality of life. Amenity center, walking trails, open spaces, lakes with fountains and parks. 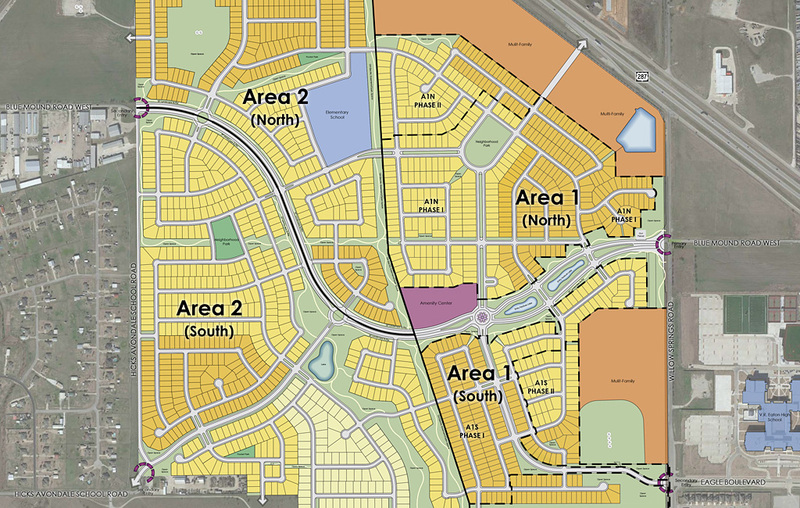 Hanover acquired and entitled this 615 acre as a mixed use master planned community, Wellington. The property has been zoned to allow for multifamily and single family uses. Phase 1 includes 507 single family lots and will be delivered in 2017. Future phases include an additional 1,120 lots.